Details and Specification of S68 Inertia Only Dynamometer. 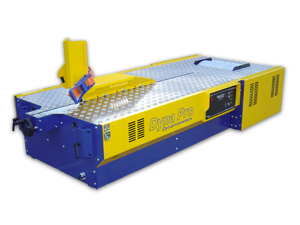 The Dyna Pro S68 is a Medium Inertia Dynamometer and has been designed and developed for the ‘Professional’ engine tuner, retail shops and service centres, as well as individuals who race at club level and want the very best performance from their machines. The S68 has been primarily designed and aimed at the ever increasing Scooter market. All Dyna Pro Dynamometers will provide consistent, repeatable results.